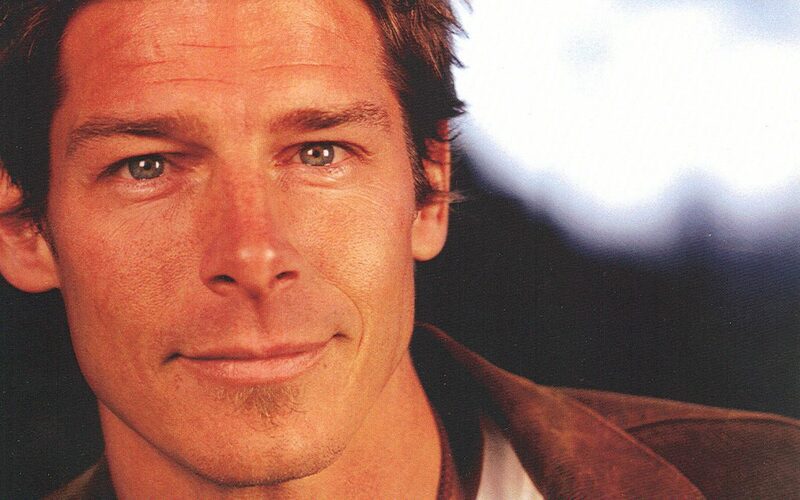 With Extreme Makeover Home Edition building a house in Buffalo last week, the mystery has always remained of how exactly Ty Pennington got the jar of Weber’s Mustard in his refrigerator that was featured in Rachael Ray Magazine’s “Celeb Fridge” feature in the September, 2007 issue. The mystery was solved on November 6th, when I received an email from Ron Carlson of Raleigh, North Carolina. Ron, a former Buffalonian and supporter of Weber’s Brand products, works with Ty’s girlfriend’s sister, Alecia. He found out one day that Ty loves to barbeque, so he suggested that Alecia send Ty a few Jars of Weber’s. I guess that Ty enjoyed our mustard so much that he keeps a jar in stock on a regular basis. So, in my communications over the past week with Ron, he promised that he could make sure that Heintz & Weber would receive a signed photo from Ty mentioning Weber’s Mustard. 10:00 am this morning the bell rings and we get an envelope from Ty with this photo in it. Just more proof that everyone can have fun with Weber’s. Thanks Ron & Alecia.